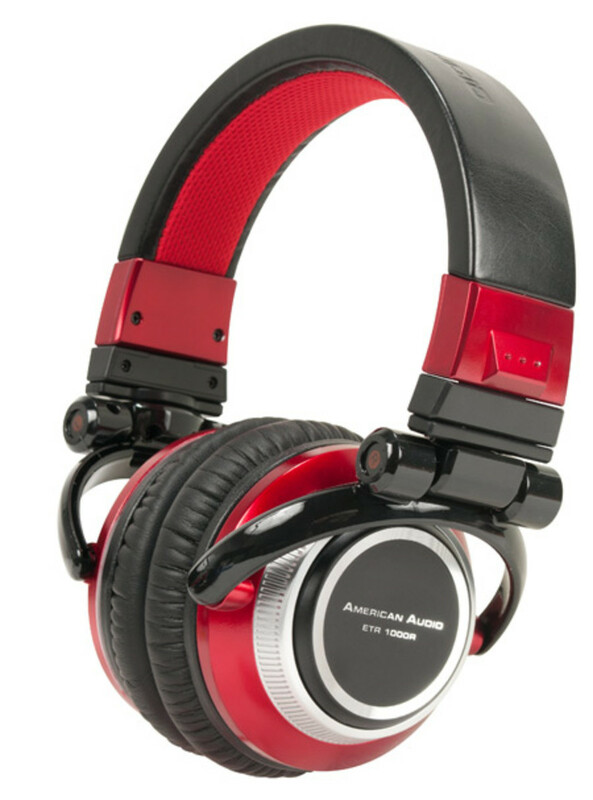 American Audio has just announced the ETR-1000 Professional DJ Headphones will be available in late May 2013 and were designed by DJ Champion ETRONIK. 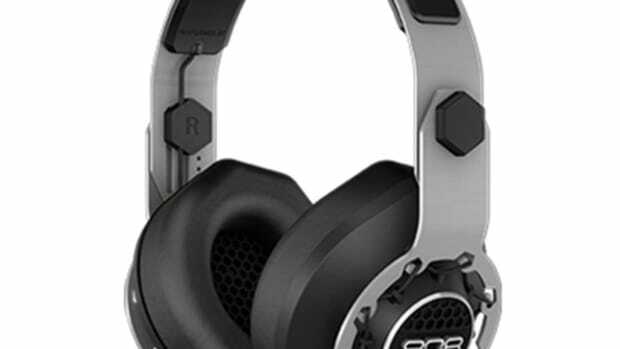 These new headphones have 40mm drivers, real leather padding, and the swivel/rotate design for many different DJ monitoring styles. 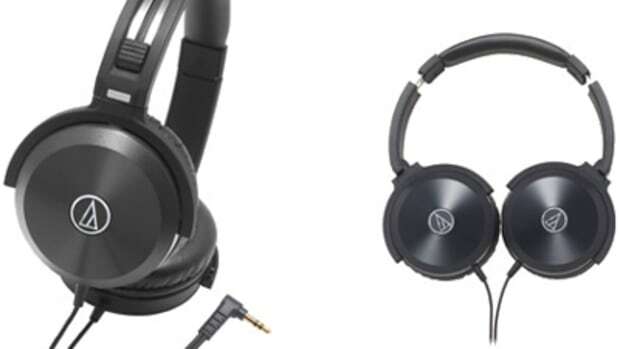 They come bundled with a flat cable (that doesn&apos;t tangle), a headphone bag, and a 1/4-inch adapter to round out the package. 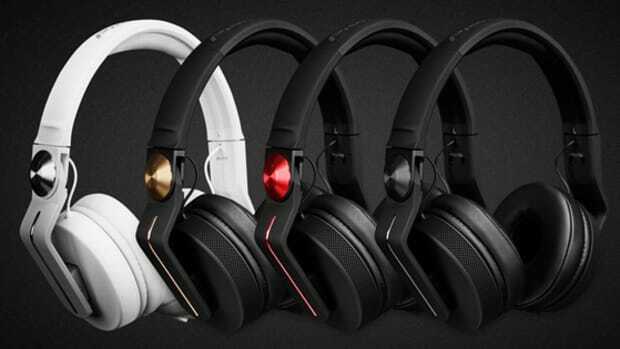 We&apos;ll be sure to get a set in the lab for a full HD-Video and written review, but check out the quick rundown video with DJ ETRONIK below. 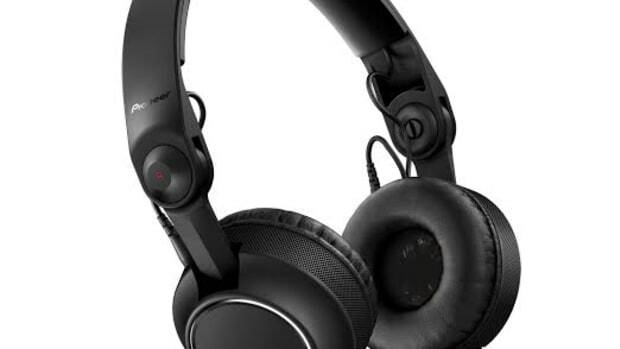 Audio Technica has just announced their newest headphones for DJ's and overall listening pleasure called the Solid Bass Headphones. 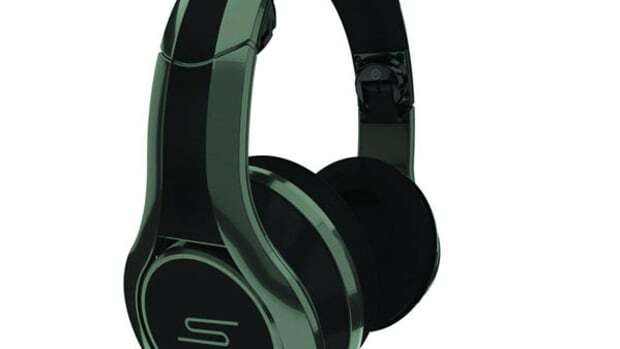 The new Solid Bass Headphones are featured in this video and shows dubstep phenom Marquese Scott to defying the laws of gravity...and getting his beat back. 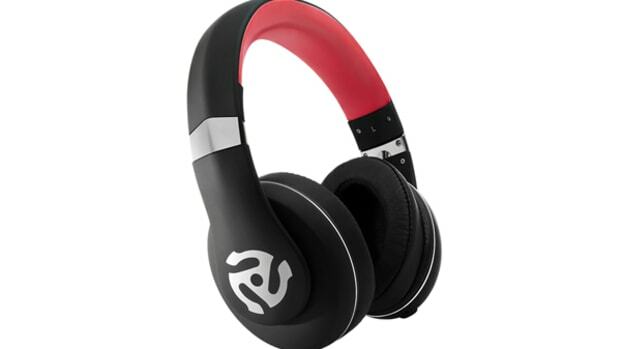 The ATH-WS70 Solid Bass Over-the-Ear headphones are advertised as being very comfortable and very loud and crisp with the 40mm drivers and dual chamber bass response. Check out the video and specs inside. Grain Audio is a relatively new professional audio company that produces some cool audio products. 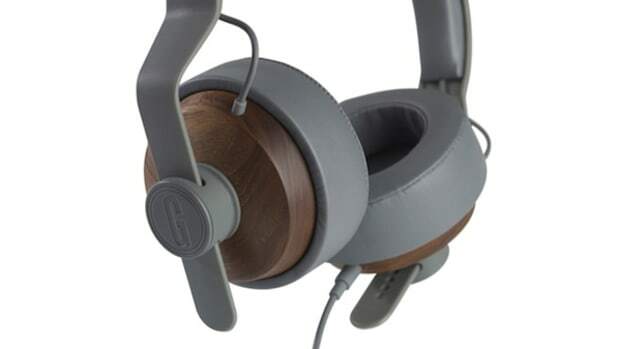 The OEHP.01 over-the-ear headphones sport 40mm drivers, lightweight and comfortable construction, and walnut wood earcup enclosers that house the speakers. Check out the unboxing and first impressions video to show you all that comes in the package.